It’s annual meeting time. On behalf of Wheatland Electric Cooperative, Inc., we’d like to personally invite you to join us on April 24, 2019, at the Great Bend Events Center, 3111 10th St., in Great Bend, Kansas. We look forward to gathering with you—members of Wheatland Electric—to catch up, listen to what you have to say and enjoy good food and fellowship. We will have great door prizes to give away and will be announcing the winners of the Wheatland Electric scholar-ships for local seniors, recipients of the Electric Cooperative Youth Tour trip to Washington, D.C., and recipients of the Cooperative Youth Leadership Camp experience in Colorado. 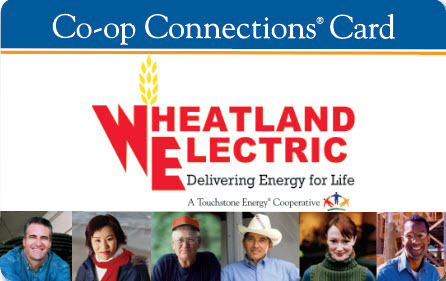 This event is a chance to visit with other members of the cooperative, learn what Wheatland has accomplished in the previous year, and what we see for the upcoming year and beyond. It’s also an opportunity for you to exercise one of the greatest benefits of being a member of Wheatland Electric, by voting for the upcoming board of trustees. Wheatland Electric is not owned by far away investors. It’s run by a democratically elected board of trustees, a board who is given the privilege to serve because of your vote. Our trustees are members of your community. They are concerned with the issues you face every day, because they face them too. 1. The first way set forth in Wheatland’s bylaws is to be nominated by the nominating committee. Every year, the board of trustees appoints a nomination committee. The committee is comprised of one individual from each district (1-7). You are welcome to contact Wheatland for the name of the member who represents you on the nomination committee. You can then contact him or her at your convenience. 2. The bylaws also allow for nomination by a petition of your fellow members. Fifteen members, or more, of Wheatland can nominate any member as a candidate for trustee. These nominations by petition must be sent to Wheatland at least 40 days before the annual meeting. However, even if your petition doesn’t make it in time, that petitioned nominee will be presented as a candidate at the annual meeting and considered a nomination from the floor. That candidate would then be a “write-in candidate” at the meeting. 3. Any member can make a nomination from the floor at the annual meeting to present a different member as a candidate. Please contact Jim McVay, Wheatland’s general counsel, if you’re interested or have questions. We will have lunch at each location. 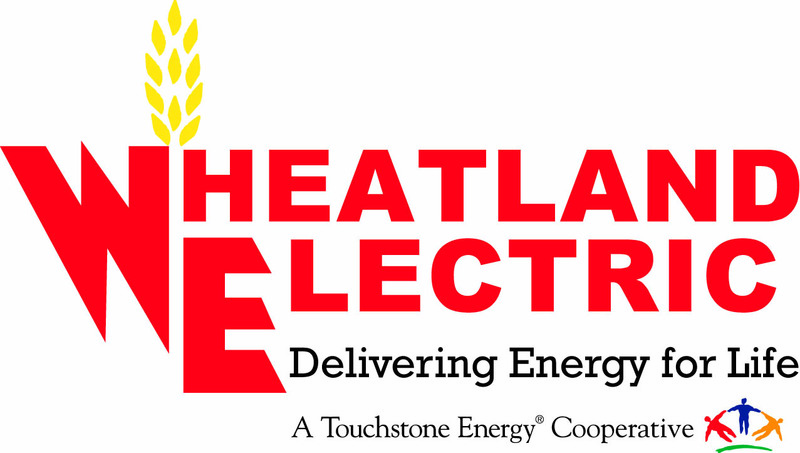 Make it a point this year to attend the Wheatland Electric Annual Meeting at any of the WEC locations mentioned above and exercise your right as a member of the cooperative and vote.